It had been a rather nice winter in Texas but I am now back in France for a few weeks and it has been all about winter coats and scarves again. I get very nostalgic when I think that exactly one year ago, we were in Hawaii, enjoying hikes and beach time on Oahu and Kauai islands. After several months on the road, going back to a sedentary life can be a relief as much as a challenge. Although I’m getting used to it, the sudden change of rhythm from being out all day to being more stationary has been a little rough. 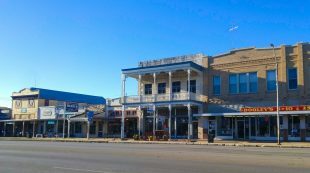 I want to keep travelling as one of our priorities and it started with a weekend away to Fredericksburg, Texas with friends. During our long trip, we were lucky enough to be able to spend six weeks in Hawaii and discover two islands, Oahu and Kauai. 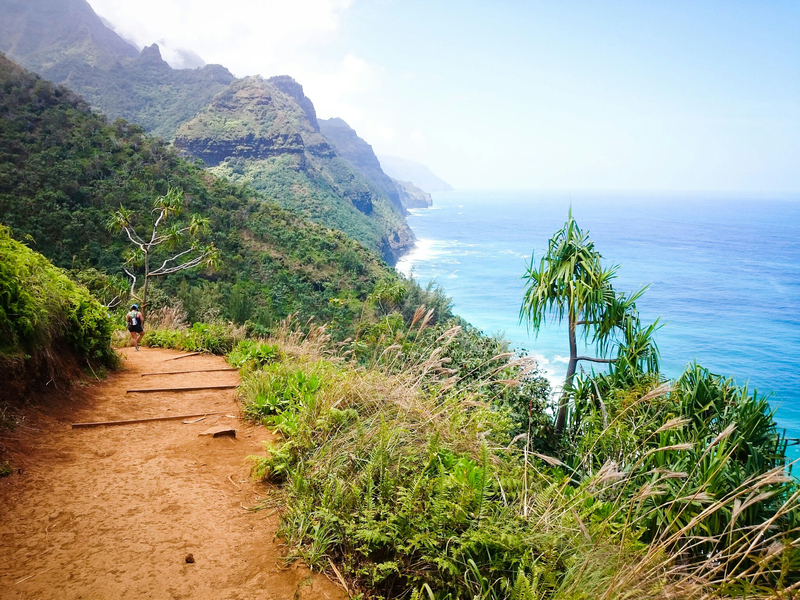 Although they are both absolutely beautiful, I think I preferred Kauai for its beaches as well as its lush greenery. It is not called the “garden island” for nothing and the best way to make the most of its stunning landscapes is hiking. 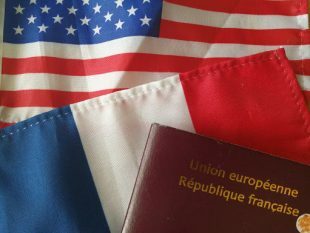 The first few times that I flew to America were dedicated to meeting and then visiting family and friends in Texas. 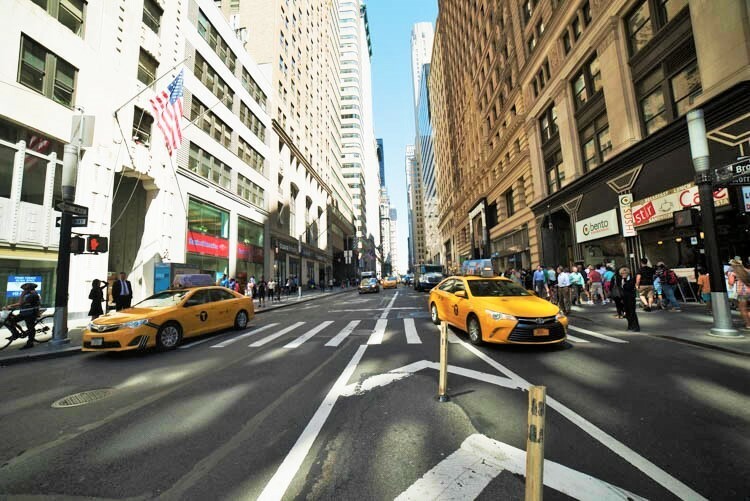 At every trip, we would also enjoy a few days somewhere else, like Jamaica or Las Vegas but we hadn’t had the chance yet to visit New York City. 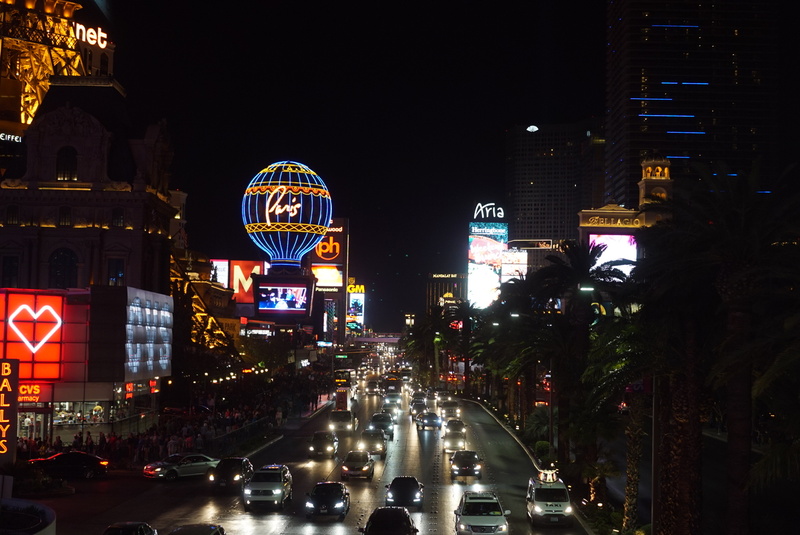 Las Vegas is full of things to do and see, but as much as I love it, such a busy city can be a bit stressful and you can feel like escaping all the hustle and bustle. Vegas being in the middle of a desert, you can already see all the beautiful mountains surrounding it without leaving. Nature lovers like me will find it very easy to drive to a quieter place. 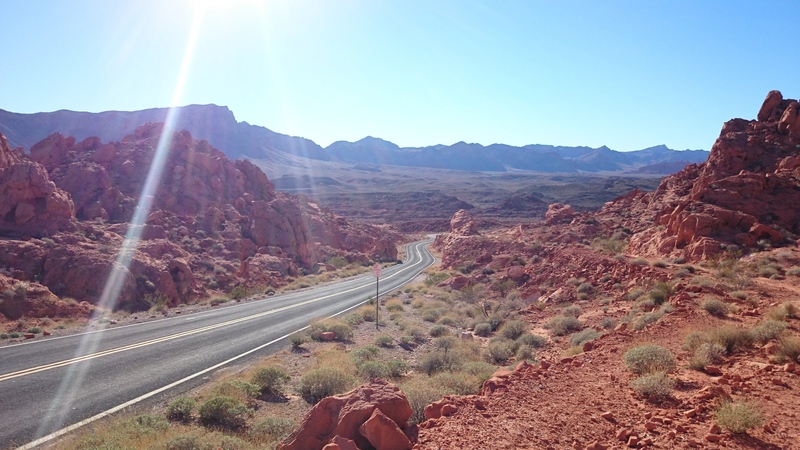 I’m more of an outdoor person and I don’t usually like big cities and crowded places, so Las Vegas never appeared to me as an obvious destination. I didn’t think I would enjoy all the noise, lights, sparkles and superficiality I imagined. When we first visited Simon’s sister who has settled there though, I loved it. To be honest, being with an insider helped a lot and we would definitely have had a different experience and not as much fun without Heidi. Hawaii is the most expensive destination we’ve been to. Even Japan didn’t seem that expensive to us after spending six weeks in Hawaii! But we were determined to make it work on a budget and we did. We ended up spending $60 per day and per person which is pretty good for a state like Hawaii. Here is how we did it. Spending six weeks in Hawaii was a great opportunity and a great experience. 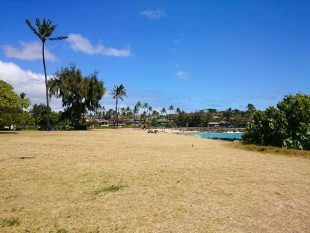 In addition to exploring the wonders of Oahu and Kauai, we got to meet other tourists as well as locals since we mostly stayed at people’s houses, and we were able to catch a glimpse of what life is really like in paradise. When you think of Hawaii, you may think first of paradise beach, clear waters and palm trees. You will definitely find it all on Oahu. 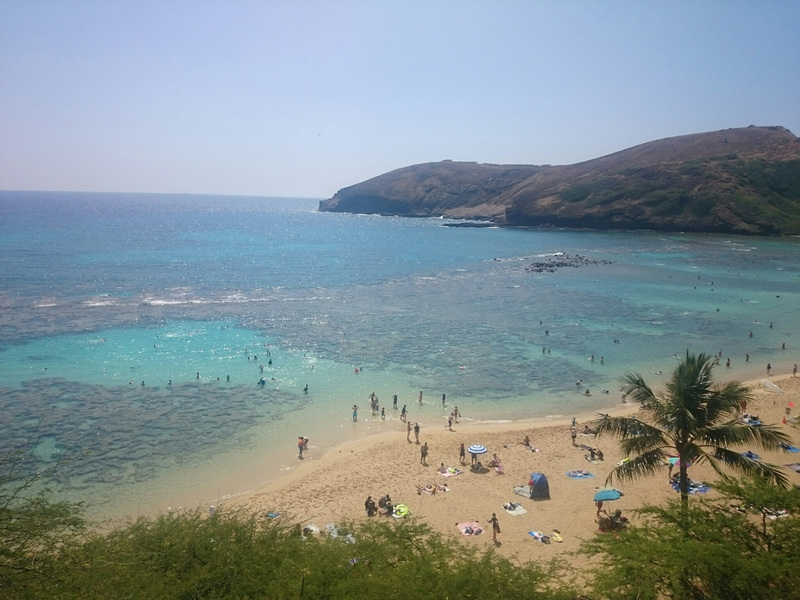 You can have a look at our Oahu beach guide to get some ideas. 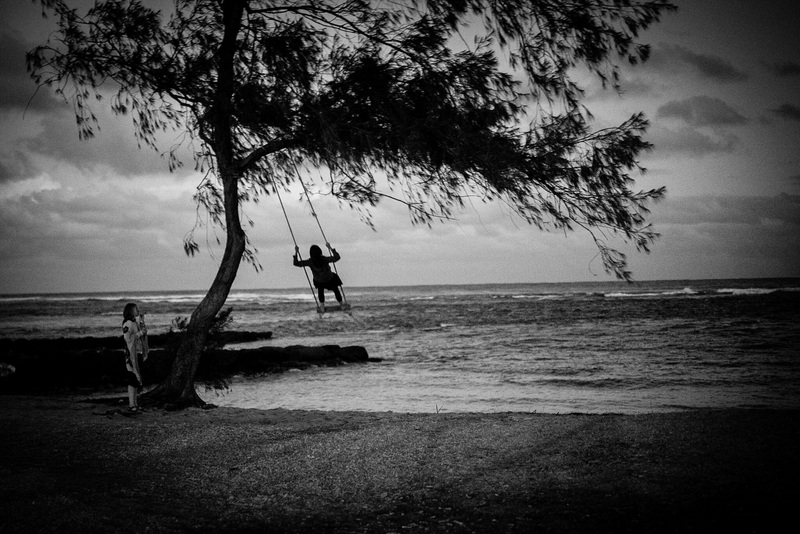 As beautiful as Hawaiian beaches are, you may also want to see other things after a while. 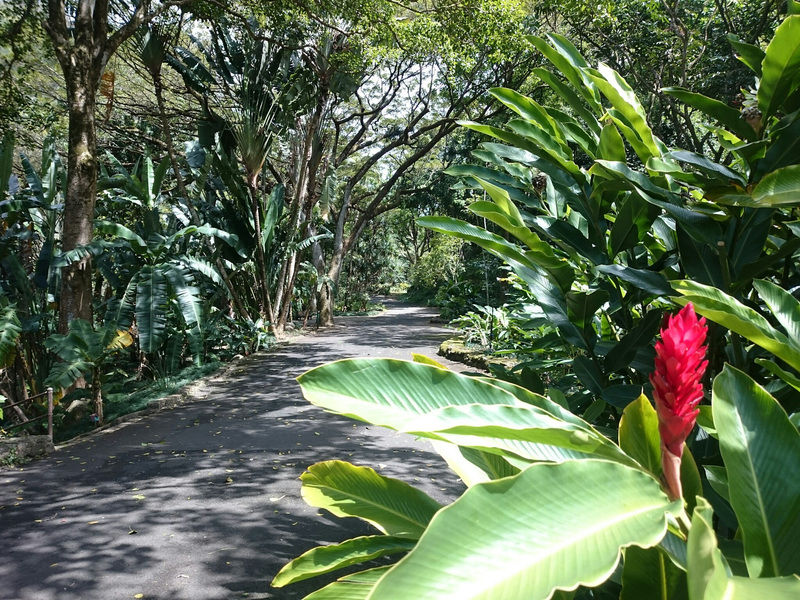 And the island has so much to offer, from hikes to water falls and gardens, there is always something new to see.